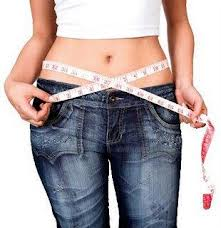 In less than 20 minutes we can help you lose inches immediately. Results can be seen same day with no pain, non-invasize low level LED process that liquifies the fat. Call today to make an appointment and try the easiest way to help jump start your wellness plan. Exercise alone cannot target a specific area (love handles), but we can!